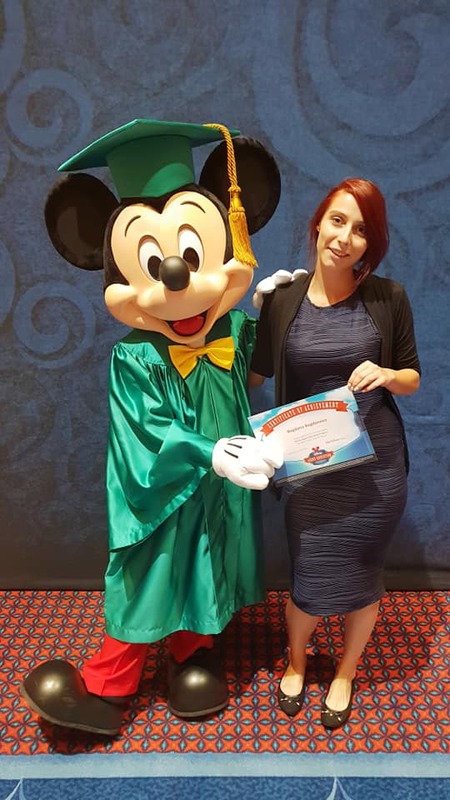 Bogdana Bogdanova – Learning & Development Specialist at 60k took part in product training in Disneyland, Florida this September. 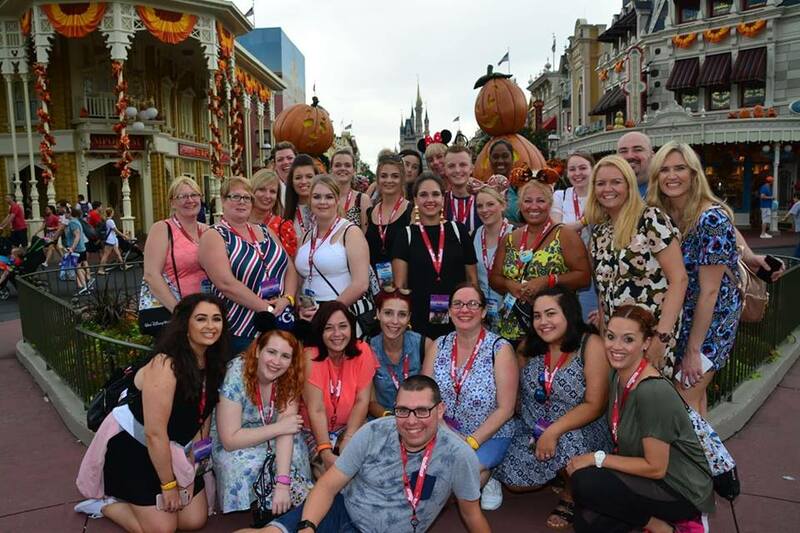 With more than 30 delegates from the UK attending, the intensive program included visits to the most famous Disney attractions and light shows. Experienced Disney guides who had previously shown Ben Affleck and Penelope Cruz the sights made sure the delegates didn’t miss a thing. The most important part of the training was preserved for the last day which focused on passing on the learning experience to our colleagues in Bulgaria on how to increase the sales of package holidays. Bogdana is now our very own Certified Disney Expert. Congratulations!